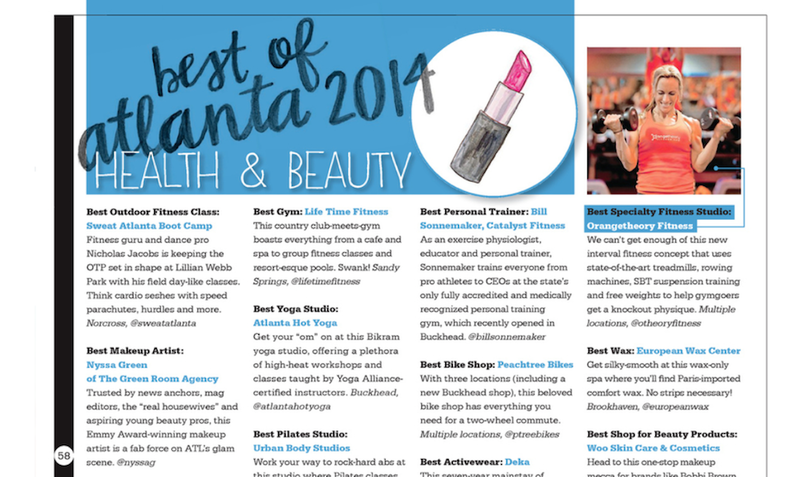 In their April 2014 issue Jezebel Magazine named Sweat Atlanta “Best of Atlanta”. We are humbled and thankful for this honor. 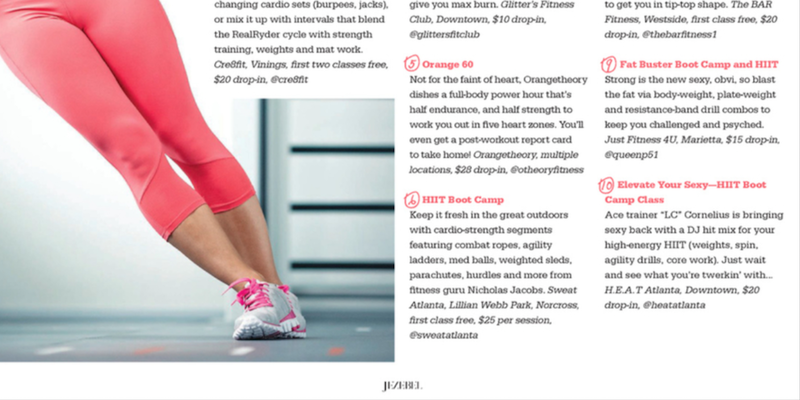 We were awarded “Best Outdoor Fitness Class” and also written about under their “Best HIIT (high intensity interval training) Workouts”. See the articles below. Thanks to all that were a part of us winning this award. Posted in: Uncategorized This entry was posted on Sunday, May 4th, 2014 at 2:49 am You can follow any responses to this entry through the RSS 2.0 feed.